Moms' aged and bedraggled appearance, including performing with no teeth, made her stated aspirations all the funnier. 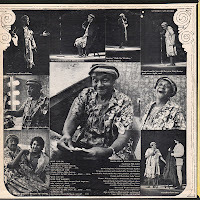 In fact, her lack of many apparent feminine characteristics; plus her cackling, scratchy voice; led to assorted rumors that she was actually a man. 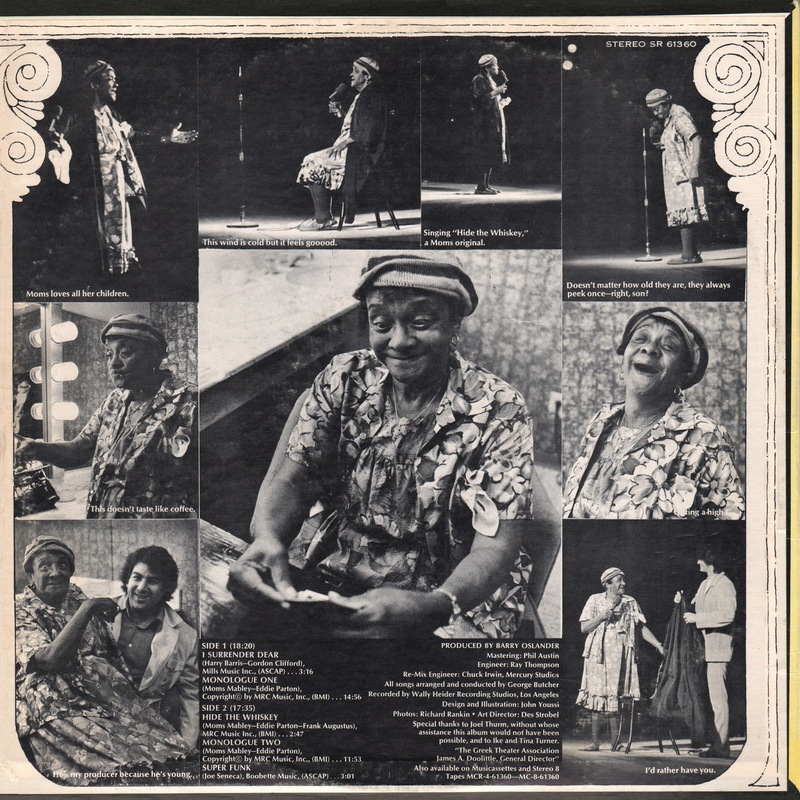 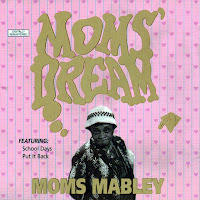 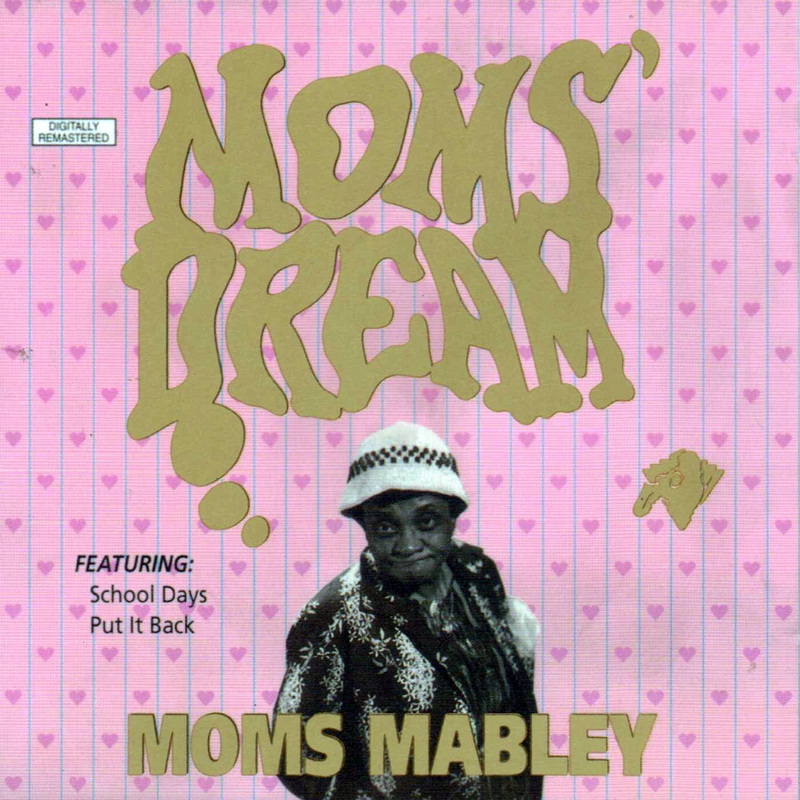 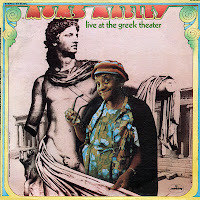 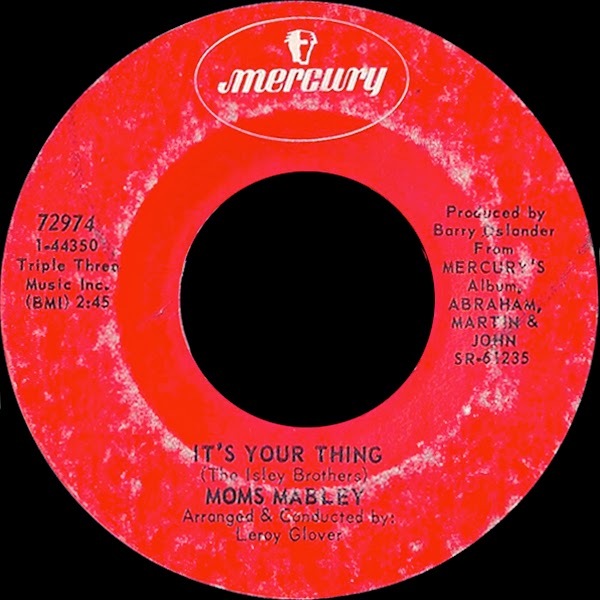 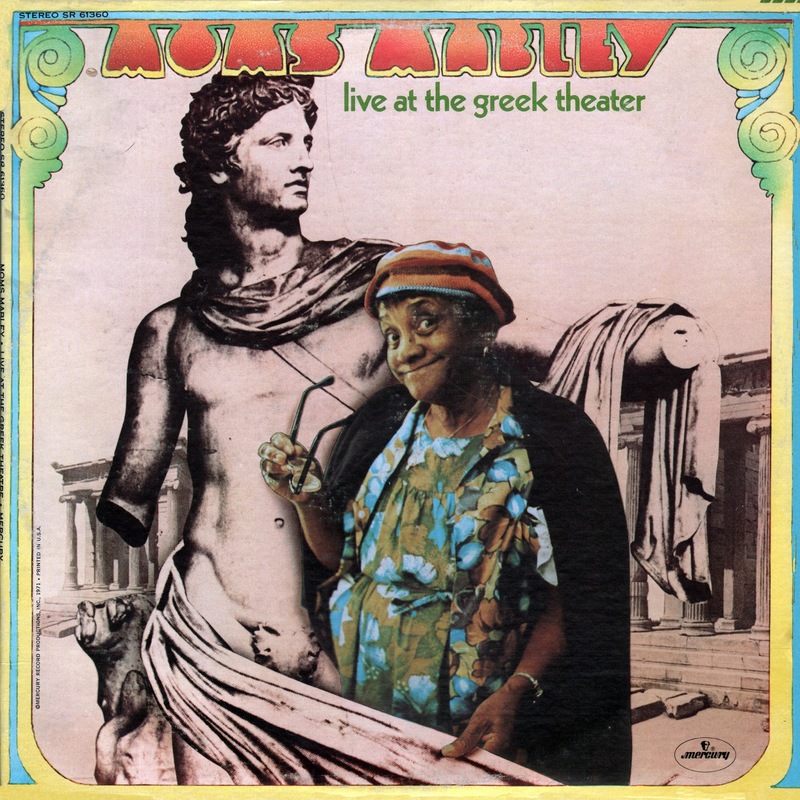 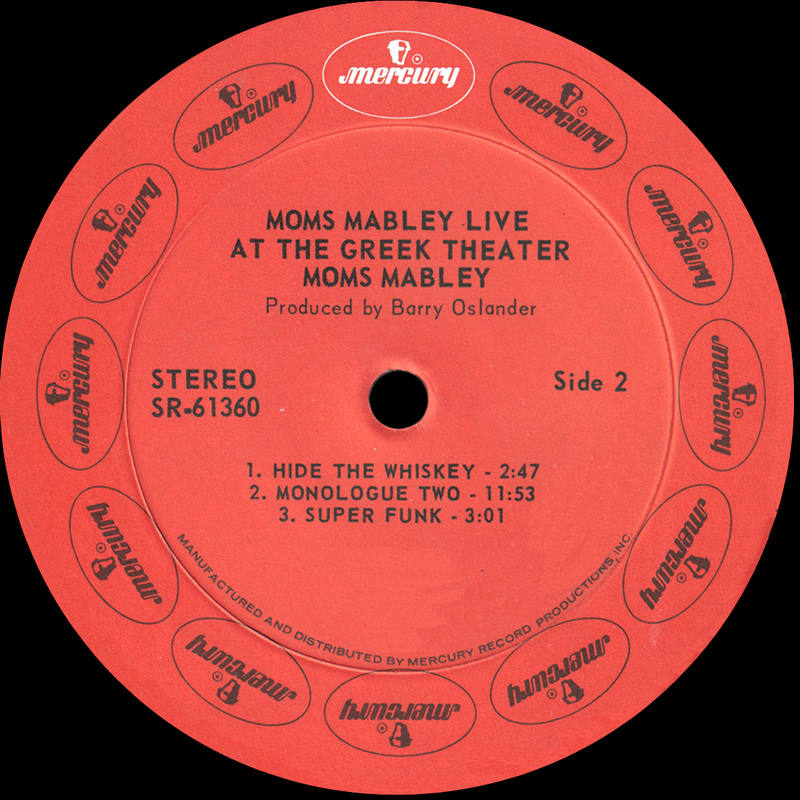 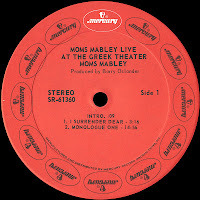 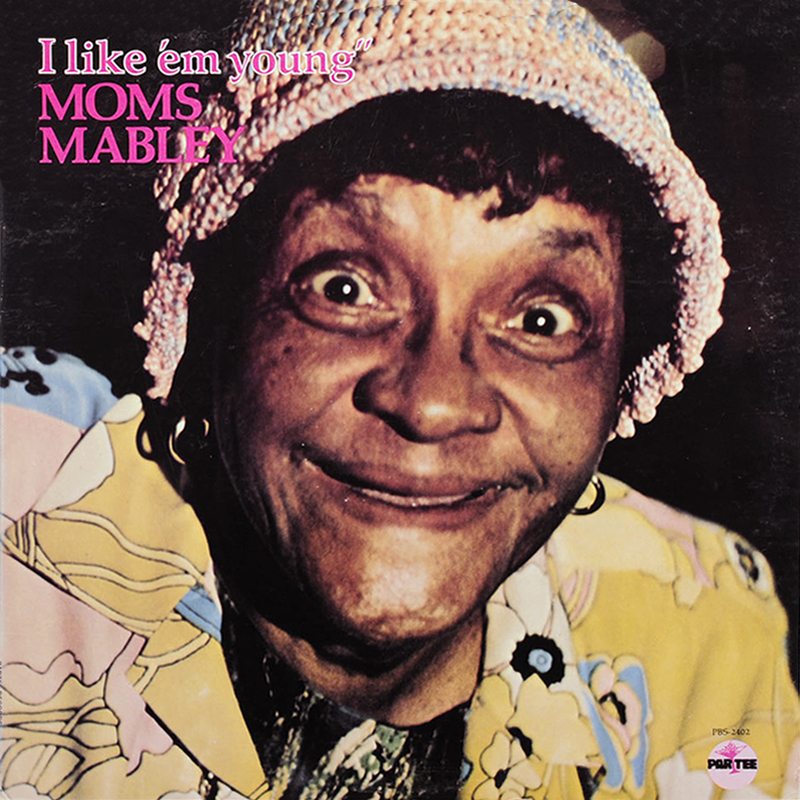 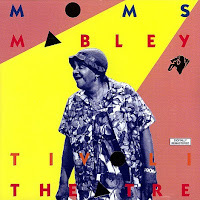 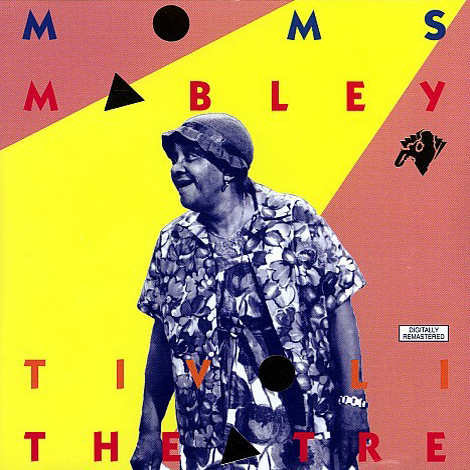 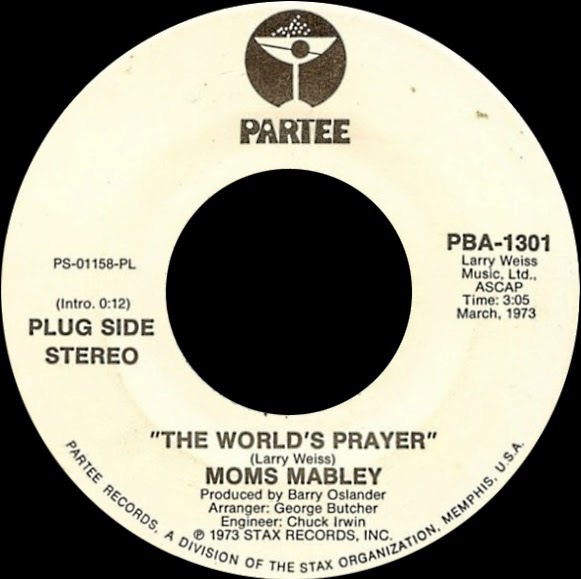 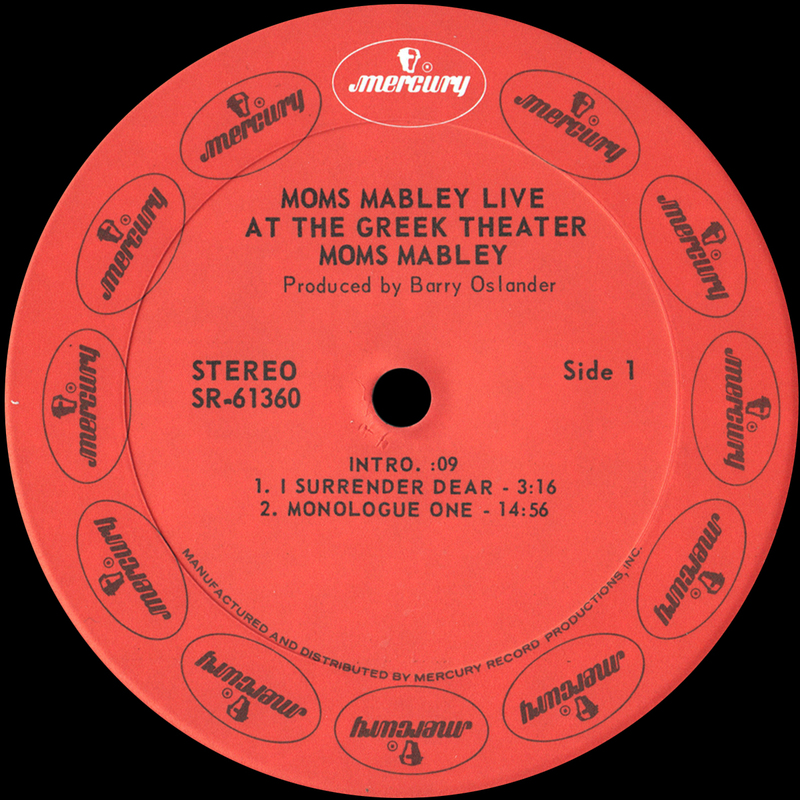 0 comments on "Moms Mabley - Moms Mabley Live At The Greek Theater 1971"